There is no greater variety of product design than with release aids. They are the device that people become the most attached too and most important for personal comfort. Being so personal there is no "best" release. 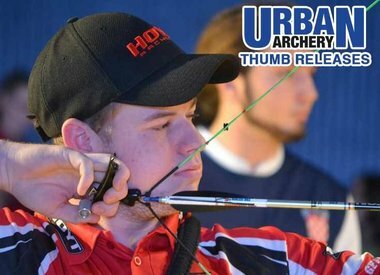 just the one YOU shoot the best. 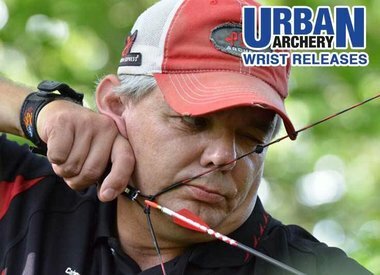 No one understands this more than Urban Archery, that's why we carry in store 100 different models of release aids from all the major brands and some of the minor ones. 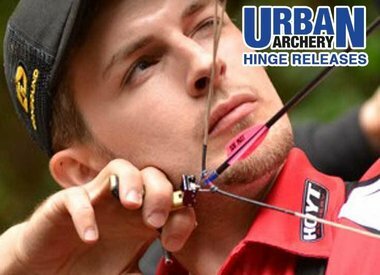 You can try them out on our release tester and then with your own bow in our test range.